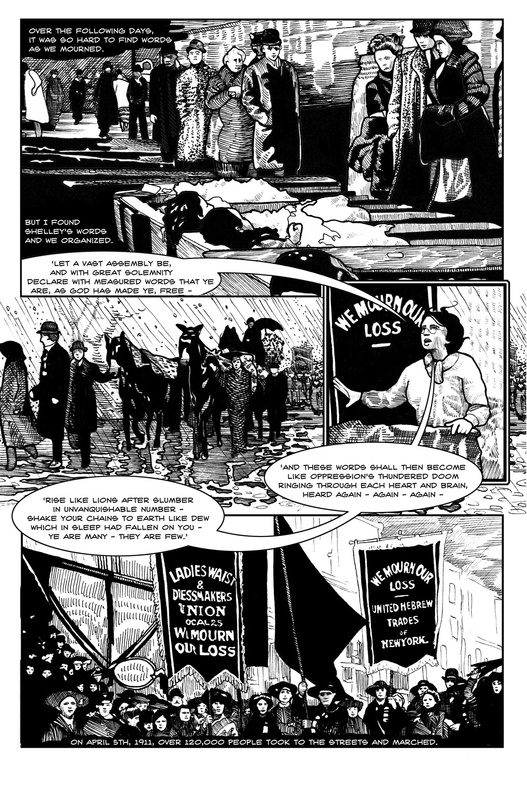 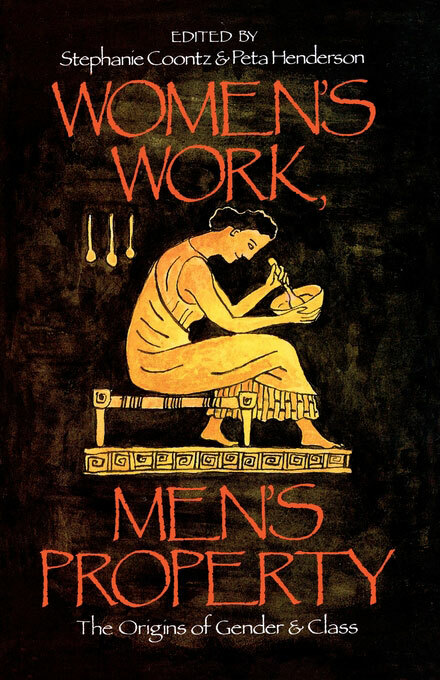 Prior to its revival by feminist movements in the 70's and its adoption by the UN in 1977, 'Woman's Day' day was first recognized in the United States in 1910 following the thirteen week long strike of 20,000 female garment workers. 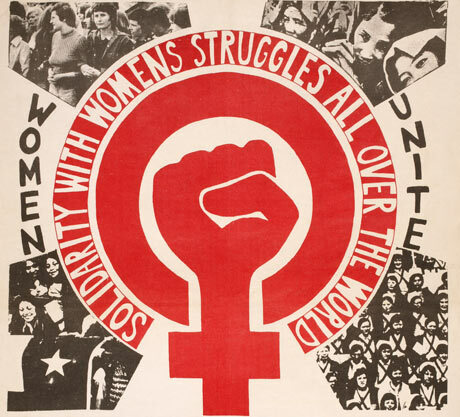 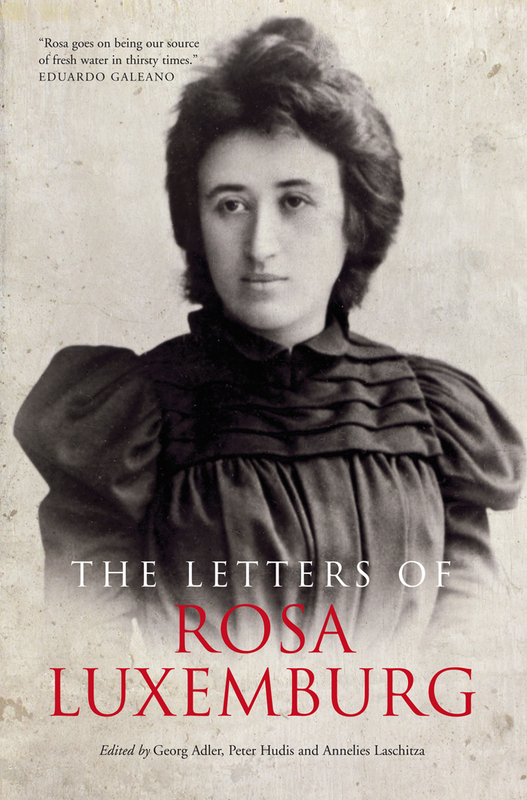 International Women's Day was then recognized by the second Conference of Socialist Women as a means to express internationalism in their struggle. 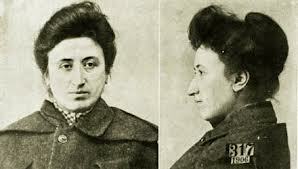 Four years later on this day in Russia, bread riots led by women fed directly into the first moments of the 1917 revolution. 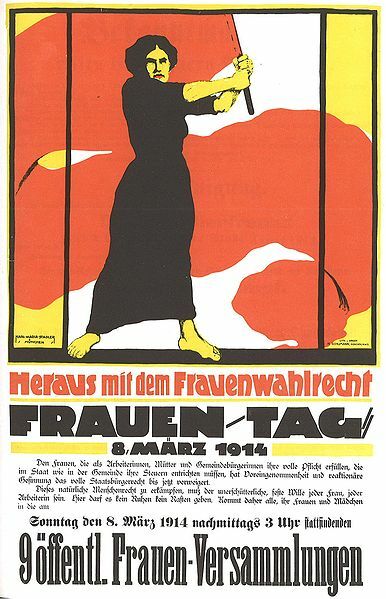 Now, in former Soviet Bloc nations International Women's Day has struggled to cut its negative ties to the memory of Stalinist bureaucracy, whereas in the West it has lost much of its connection with the struggles of women against systematic exploitation. 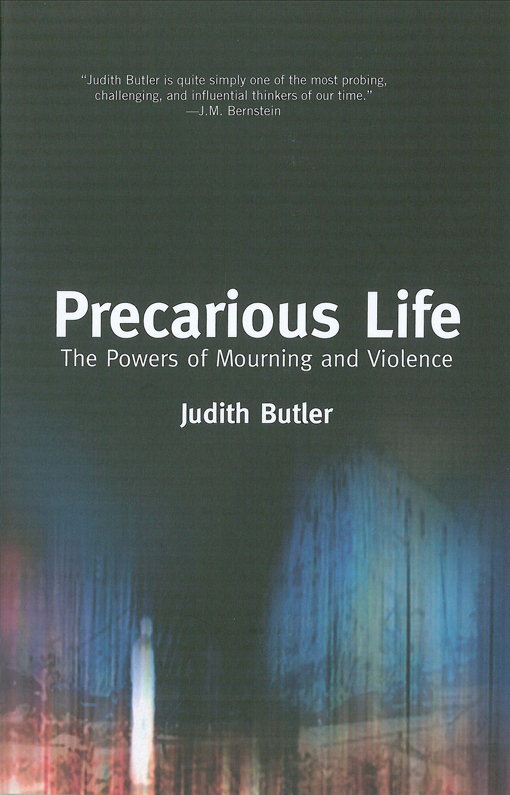 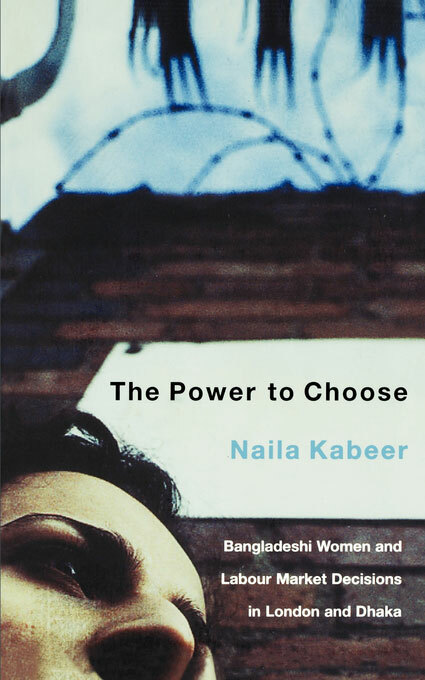 The following is our reading list for International Women's Day, dedicated to the struggle of women against inequality. 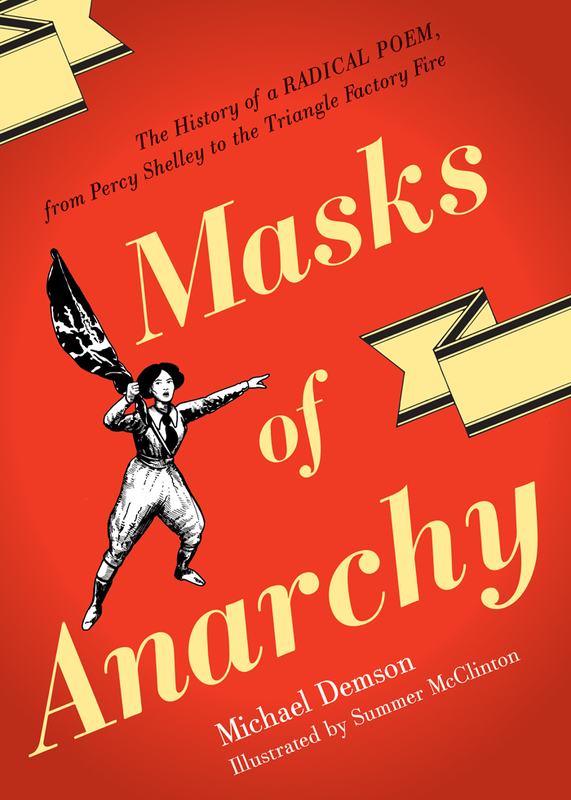 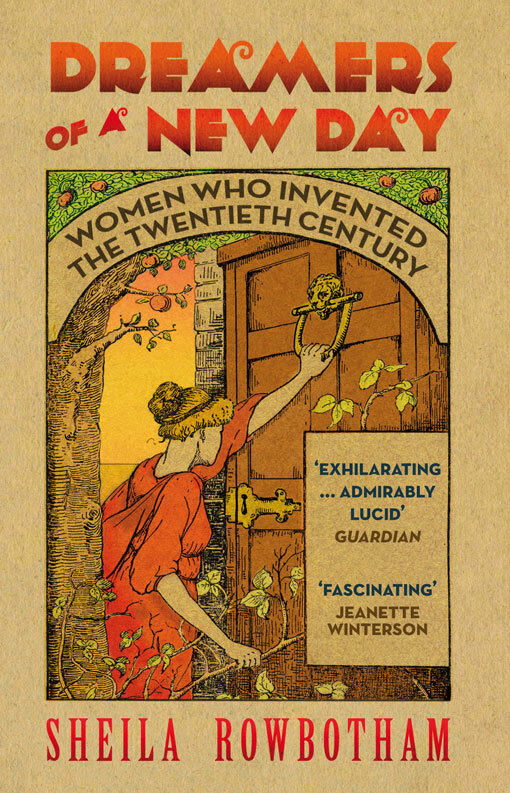 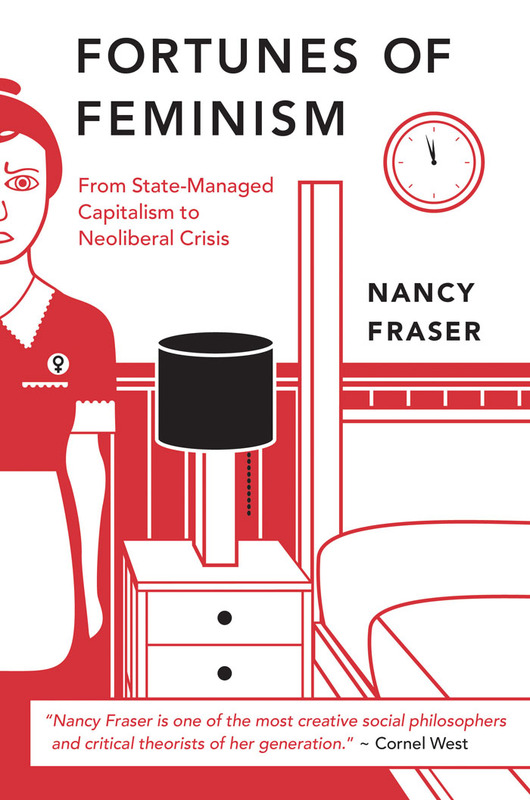 Fortunes of Feminism: From State-Managed Capitalism to Neoliberal Crisis by Nancy Fraser charts the history of women's liberation and calls for a revitalized feminism. 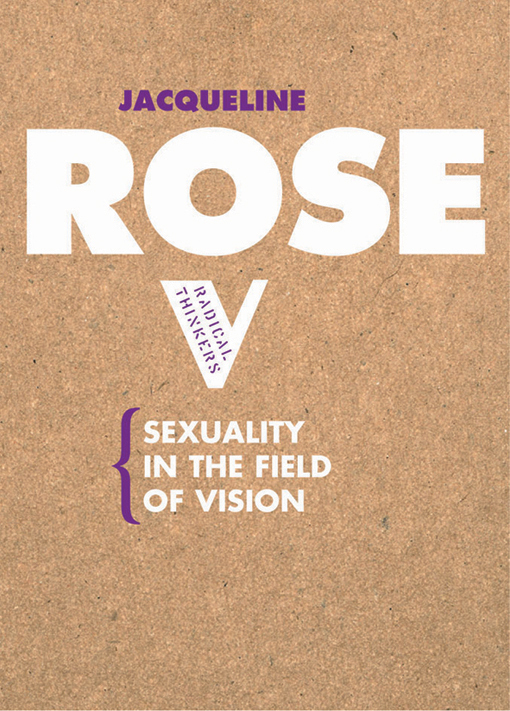 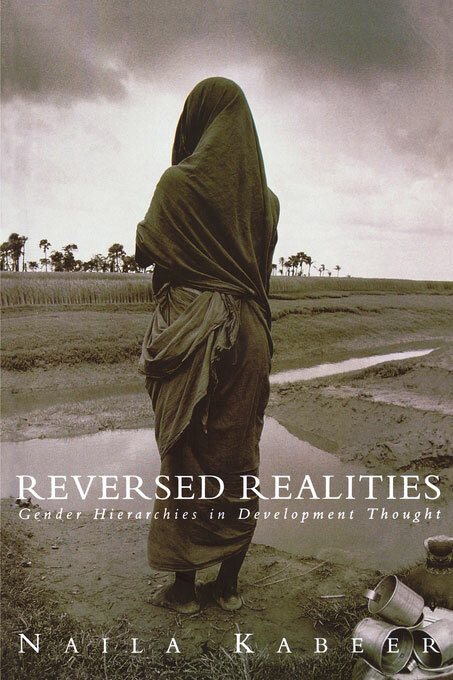 Invisibility Blues: From Pop to Theory by Michele Wallace was first published in 1990 and widely regarded as a landmark in the history of black feminism. 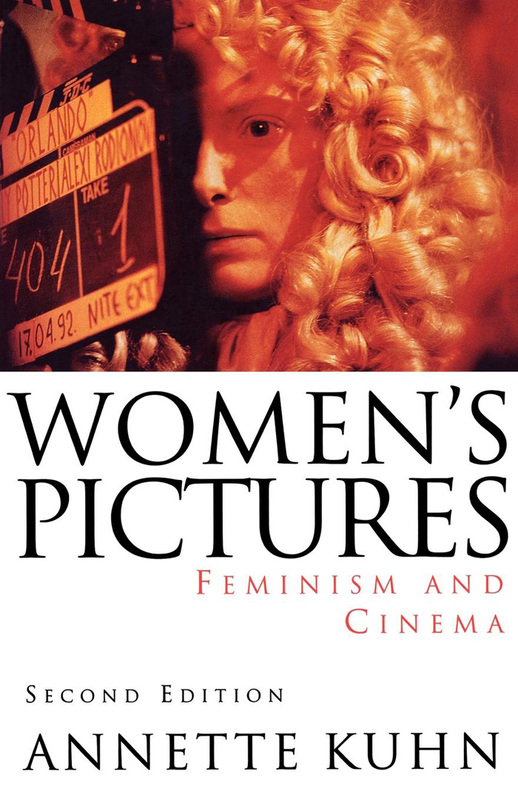 Women's Oppression Today: The Marxist/Feminist Encounter by Michèle Barrett is a classic text in the debate about Marxism and feminism that has been reprinted many times since its first publication in 1980. 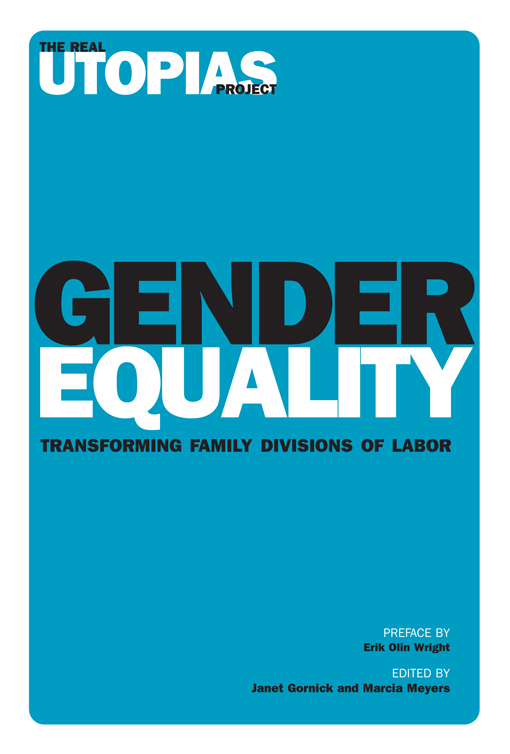 Gender Equality: Transforming Family Divisions of Labor edited by Janet C. Gornick and Marcia K. Meyers is an urgent call for real-world solutions to gender inequality. 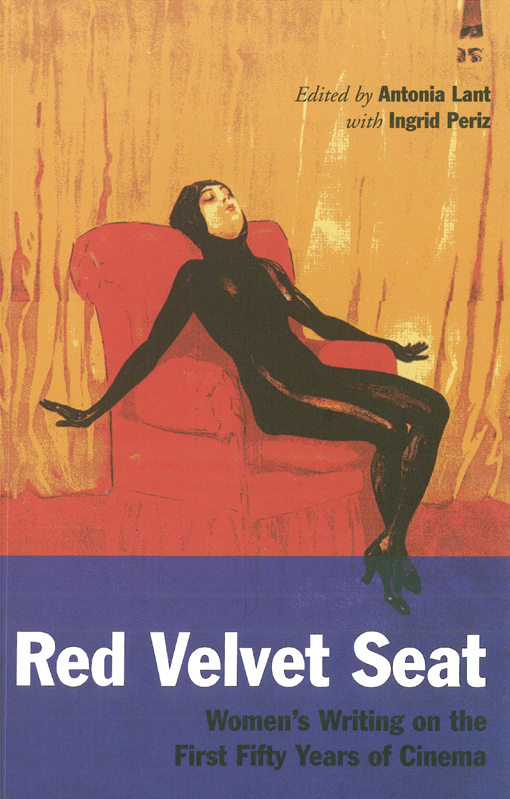 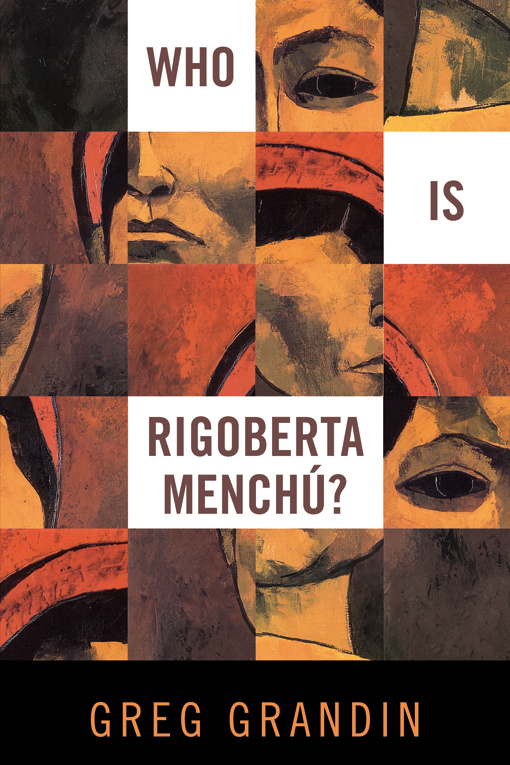 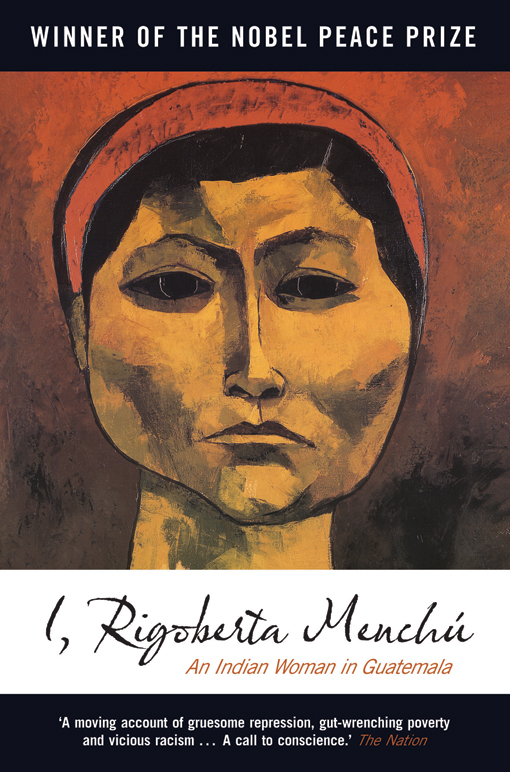 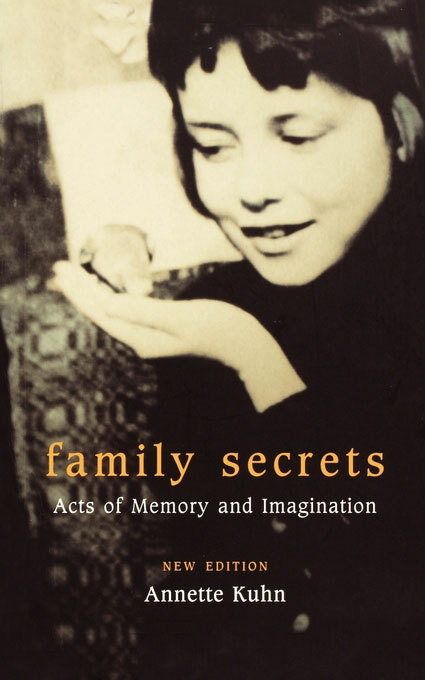 Red Velvet Seat: Women's Writings on the First Fifty Years of Cinema edited by Antonia Lant is a compendious anthology of women's writing on film. 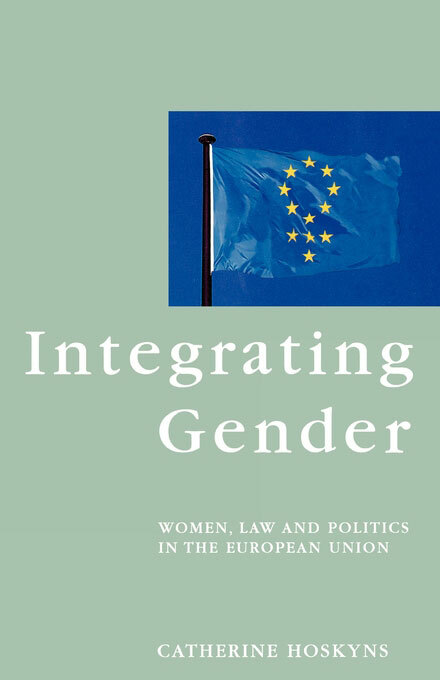 Integrating Gender: Women, Law and Politics in the European Union by Catherine Hoskyns is a feminist perspective on the European Union's operations and equality policies. 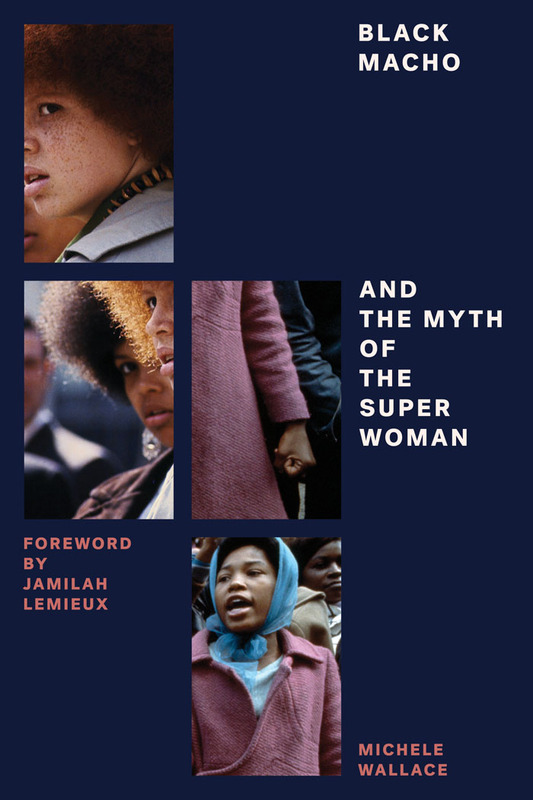 Black Macho and the Myth of the Superwoman by Michele Wallace was originally published in 1978, causing a storm of controversy as Wallace blasted the masculinist bias of the black politics that emerged from the sixties. 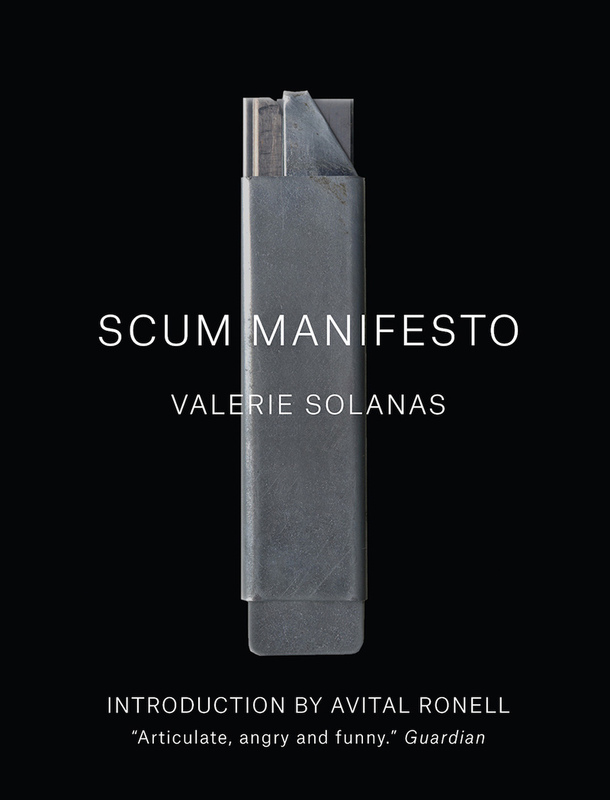 Scum Manifesto by Valerie Solanas and introduction by Avital Ronell who reconsiders Solanas in light of her social milieu.